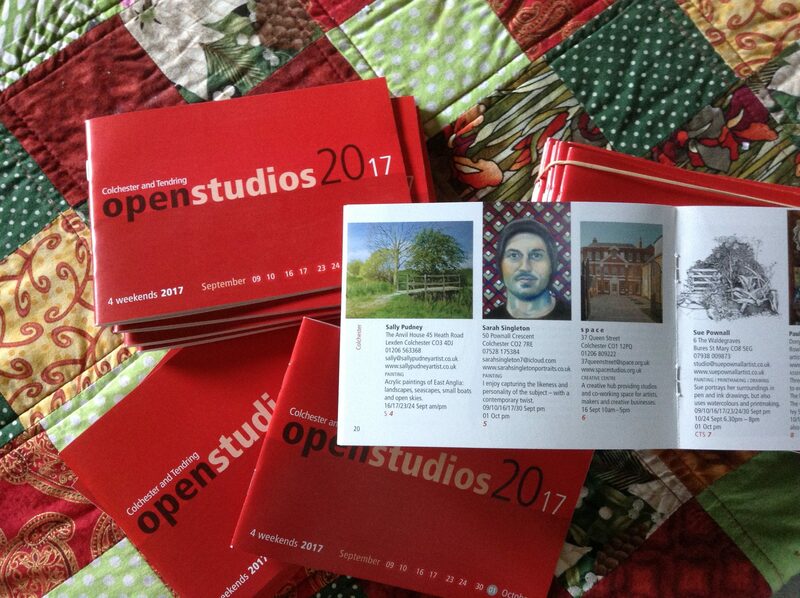 Just a quick post to say only two weekends before my first Open Studios weekend! I’m doing 16th / 17th September and 23rd/24th September, 11am – 6pm each day. No obligation to buy, and there will be free refreshments – tea, coffee, biscuits and cakes! The Anvil House, 45 Heath Road, Lexden Colchester CO3 4DJ – do come if you are in the area!